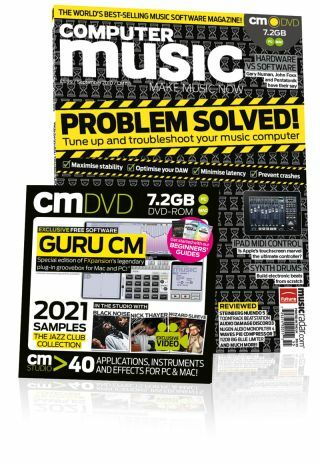 • Tune up and troubleshoot your music computer. Maximise stability, optimise your DAW, minimise latency, prevent crashes, and more. • FXpansion Guru CM: Special edition of FXpansion's legendary plug-in groovebox for Mac and PC!